Editor’s note: This article was originally published on The Conversation and picked by the National Post. Read the original article. Ryan Broll, University of Guelph In a typical classroom of 25 to 30 students, eight to 10 children — a third of the class — have been cyberbullied at some point in their lifetime. About three or four students are likely to have bullied others online. High-profile cases like those involving Amanda Todd and Rehtaeh Parsons, both of whom committed suicide after being bullied online, demonstrate how harmful this can be. Research consistently finds that cyberbullying is associated with a number of social, emotional and academic problems. Young people who are involved in cyberbullying, either as offender or victim, are also more likely to think about and attempt suicide. Compared to other forms of bullying, the “always on” and viral nature of cyberbullying may exacerbate these problems, and a recent Canadian study suggests that the harmful impact of cyberbullying can persist into adulthood. 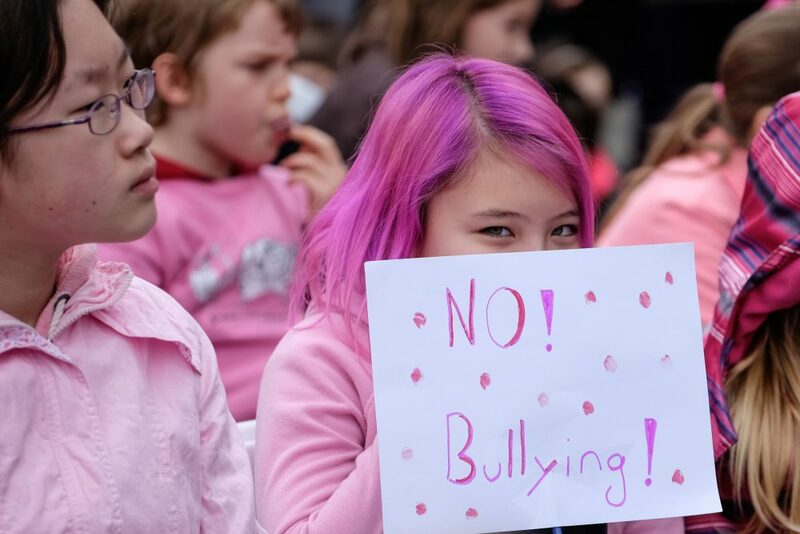 Annual events, like International Stand Up to Bullying Day on Feb. 23, 2018, and Pink Shirt Day on Feb. 28, 2018, help draw attention to cyberbullying and encourage action. But preventing cyberbullying is also a daily task that requires many people to work together. 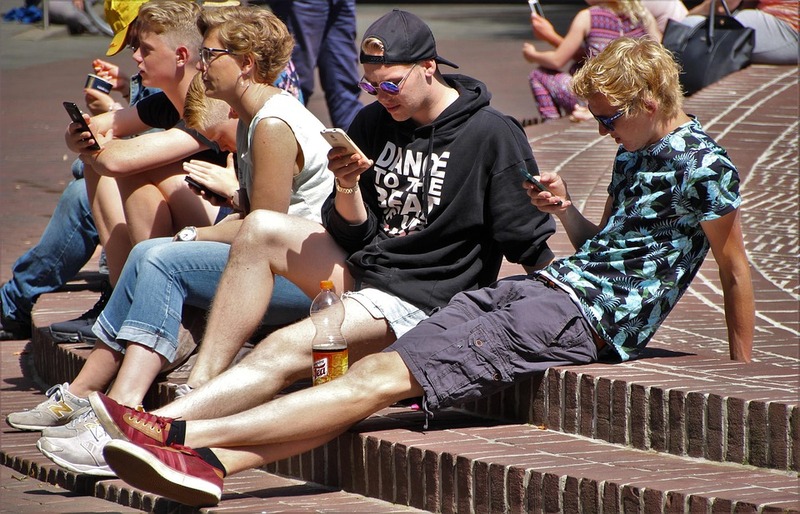 Many adults clearly distinguish between their online and offline lives, but young people rarely make such distinctions — their offline and online lives are one and the same. As Danah Boyd explains in her book It’s Complicated: The Social Lives of Networked Teens, young people increasingly socialize online because today’s parents restrict their ability to socialize offline much more than in the past. Teens still want to spend time with their friends, but because they are often not allowed to hang out at the mall or the movies, their socializing has moved online. Given the importance of technology to teens, well-meaning suggestions like “Nobody cares what you had for breakfast” or “Just delete your account” are likely to be met with an exaggerated eye roll. If a child has been cyberbullied, taking away their access to technology — even as a well-intentioned safety precaution — may further victimize them and reduce their likelihood of telling adults about future incidents. Accepting technology does not mean ignoring it. About one in eight parents do not set any rules about what their children do online. Yet setting rules about when children can go online, and what they can and cannot do, is one of the simplest and most effective ways of preventing cyberbullying, according to research. Children are also less likely to cyberbully others when they believe that their parents are likely to punish them for such behaviour. The American Academy of Pediatrics specifically recommends setting limits on screen time for young people. While their recommendations deal with a range of issues, other research indicates that young people’s risk of cyberbullying increases as they spend more time online. Parents should teach their children how to behave online, just as they teach them how to use manners and be respectful offline. On the Internet, this is known as “netiquette,” and it reduces young people’s involvement in cyberbullying. Behaving responsibly online is a skill that needs to be taught. A popular analogy compares society’s approaches to introducing young people to two powerful machines: vehicles and the Internet. Before teenagers are allowed to drive, they have to follow a series of graduated steps that includes a great deal of learning and practice under close supervision. And yet, when children begin using technology, we often tell them to “be smart” and hope for the best. Admittedly, it can be difficult for many parents to keep up with trends in technology — popular apps and social networking sites come and go quickly. Rather than being seen as an obstacle, parents can embrace these innovations as an opportunity for their children to teach them about their favourite apps and websites. This allows parents to learn what their children are doing, while offering a non-threatening opportunity to ensure that their children know all of their Instagram followers or Snapchat friends and that they are not publicly sharing personal details. It is important that parents monitor their children’s online activities just like they monitor their offline activities. Parents are accustomed to asking their children where they are going, who they will be with and what time they will be home. Fewer ask these types of questions online: What websites are you visiting? Who are you talking to? What are you doing online? Research has found that this type of parental mediation greatly reduces children’s likelihood of being cyberbullied. Making use of built-in parental controls and safety features may be also be helpful. As technology becomes more portable, best practices like keeping computers in high-traffic areas of the home become more difficult. As a result, active parental monitoring is becoming increasingly important. Parents’ efforts should be tailored to their child’s age and maturity. And, despite a parent’s best intentions, their child may still experience cyberbullying. If this happens, parents should listen to their children, take their concerns seriously and seek help from others when necessary.